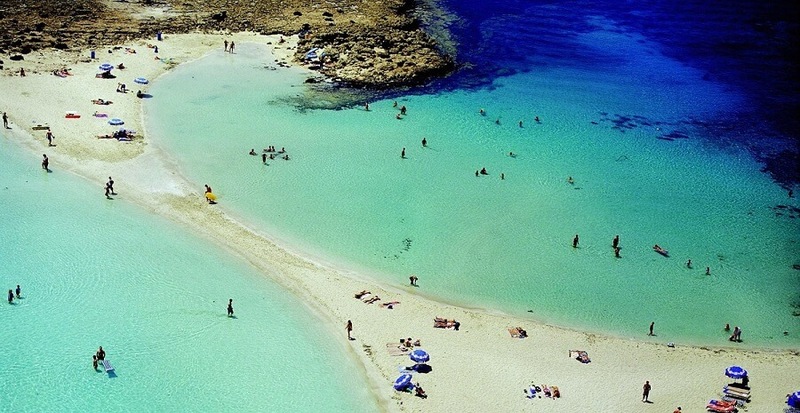 Keeping your Instagram feed fresh won’t be a problem when you’re on your 2019 party holiday in Ayia Napa, as Napa has some of the best Instagrammable hotspots in all of Europe! Here are 5 that are all about the #instagoals. 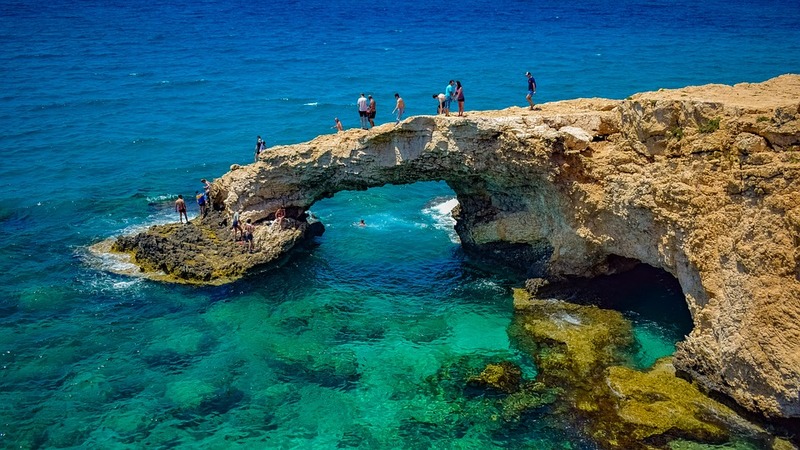 One of the most iconic and Insta-worthy spots in all of Ayia Napa, this is where 10 foot high natural limestone cliffs jut from the crystal clear Mediterranean Sea. 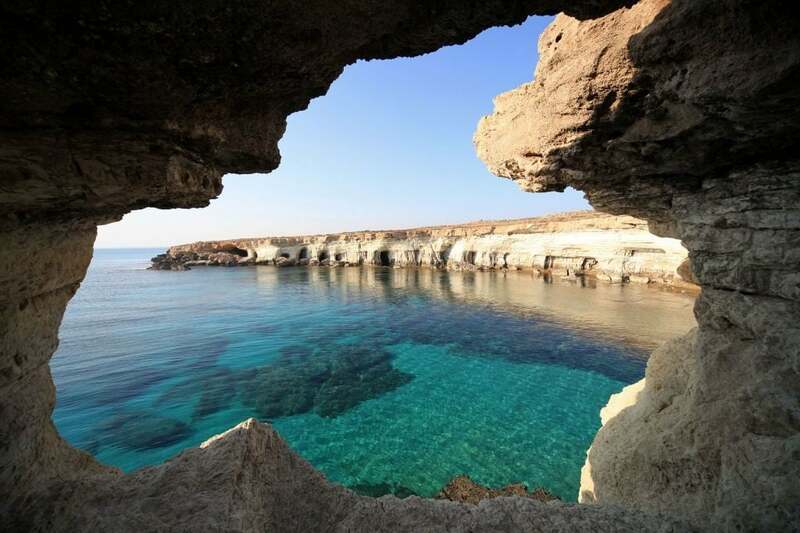 Cliff jumping, snorkelling or exploring the sea caves, take your pick of locations for your perfect instatravel shot! partying to the world’s biggest DJs. Cyprus isn’t known as the island of love for nothing; it’s said to be the birthplace of the Greek goddess of love and beauty Aphrodite. But whether you’re loved up or not on your Ayia Napa party holiday, the new Love Bridge with its vivid coloured panels stretching across the landscape makes for a fab #insta post! And at the end of the bridge, you’ll reach a gorgeous bay. Cue Insta post number 2. Posing with your friends as you get ready to set sail for the #ayianapaboatparty with your matching outfits ready for action. You and your lads or girls leaping off the #ayianapaboat into the turquoise ocean. 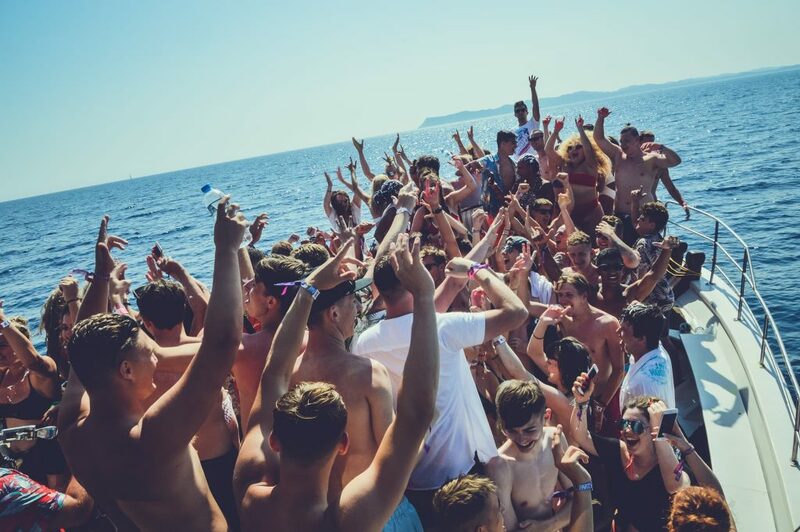 Truth is, there will be so many Insta opportunities on the Ayia Napa Boat Party in Ayia Napa for summer ‘19 that your Insta feed will be going wild! Just get someone else to hold the camera before you jump! Definitely #nofilter needed when you’re chilling on #nissibeach. All those tropical palms, gently rolling waves and golden sand is just calling for one thing…you. Lounging on your inflatable flamingo, rocking the shades on your sun lounger or slurping a cocktail from a pineapple glass. 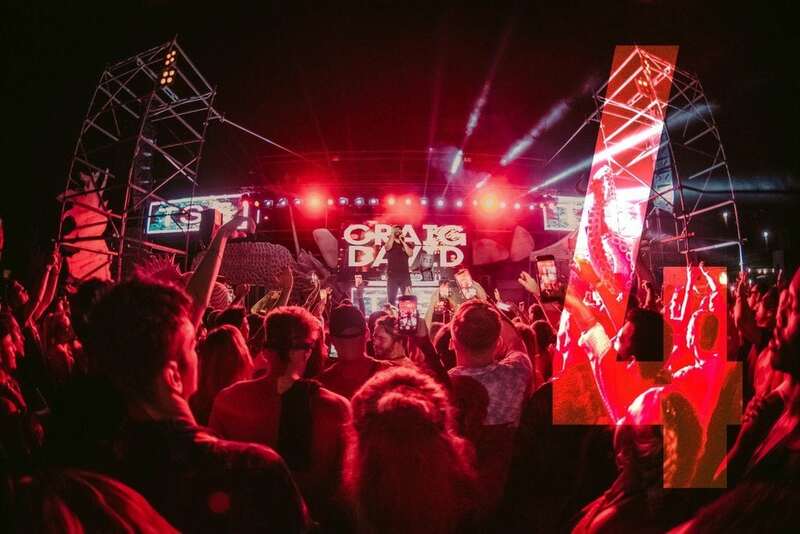 One thing is for sure, your summer 2019 party holiday in Ayia Napa is set to make your Instagram look good!